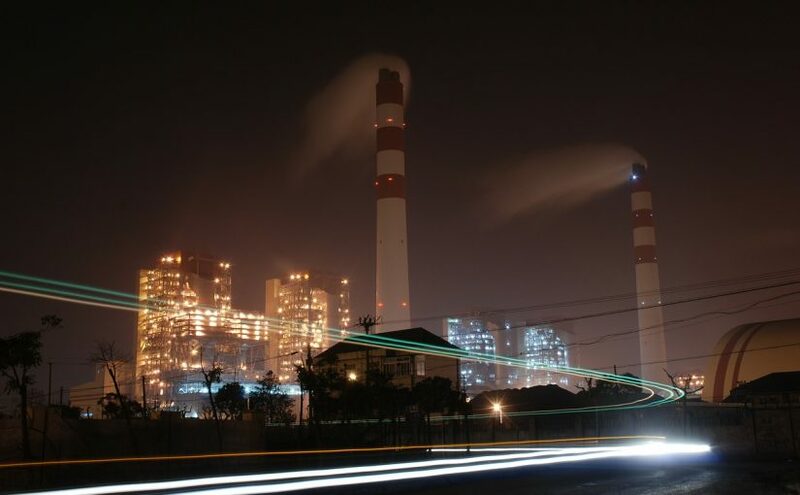 Industrial sites are a major source of air pollutants in global scale and optimizing their use and controlling their emission plays a major role general air quality. Continuous emission monitoring systems (CEMS) are deployed to provide critical information based on gas emissions for process optimization and to comply with environmental legislation. Specific gases that are monitored depend on regional legislation and on the type of the industrial facility. Common gases include CO, CO2, SO2 with well-known adverse effects. The continuous emission monitoring system can consist of several instruments that are typically only for one specific gas, which lead to an expensive investment if there is several gases to be measured. Another option is to use e.g. an FTIR instrument measure several key components simultaneously. Besides the aforementioned common gas components, there exist several other key gases that are often difficult to measure. One example is H2S, which for example is very difficult to detect with FTIR due to severe interference from other gas components and its weak “activity” in the infrared region. Ideal solutions for this kind of emission monitoring cases would be to integrate potentially several techniques e.g. FTIR and laser spectroscopy in one sensor. Gasera’s patented cantilever technology provides an unique possibility to integrate FTIR or NDIR with laser sensors in one package sharing the same measurement cell thus enabling true multi-gas measurement with one system. From the technical point of view, the continuous emission monitoring application is challenging due to high content of CO2 and moisture which cross interfere with other compounds. The cantilever technology has proven to be both very linear and very sensitive. The sensitivity allows use of very short optical path length which gives unbeatable linearity. The linearity of the cantilever technology allows single point calibrations for the gases effectively making the production of the analyzers more simple, and thus, reducing the cost of manufacturing. Also, the linearity will reduce the complexity of analysis, which will be seen as improvement in performance. 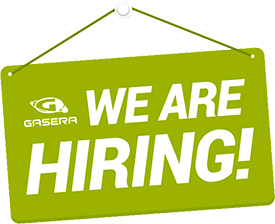 Read more about GASERA ONE here.